I would strongly prefer local pick ups. I am located in Metro Detroit, MI. Last edited by Policecar; 06-01-2013 at 08:58 PM. Yes everything is still available. Any chance for an S2 shift ****? 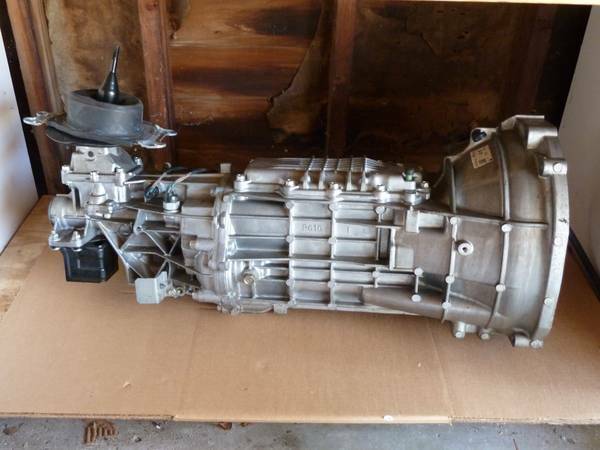 I have the shift **** for the S2 transmission and will be selling it with the transmission. Extra new in plastic slave cylinder and Ford synthetic manual trans oil are included as well.